 Being a part of the Dunns River staff can be a great experience. We have flexible hours during the week and on the weekends and welcome anyone who is friendly, pays attention to details and can operate in a fast-paced environment. 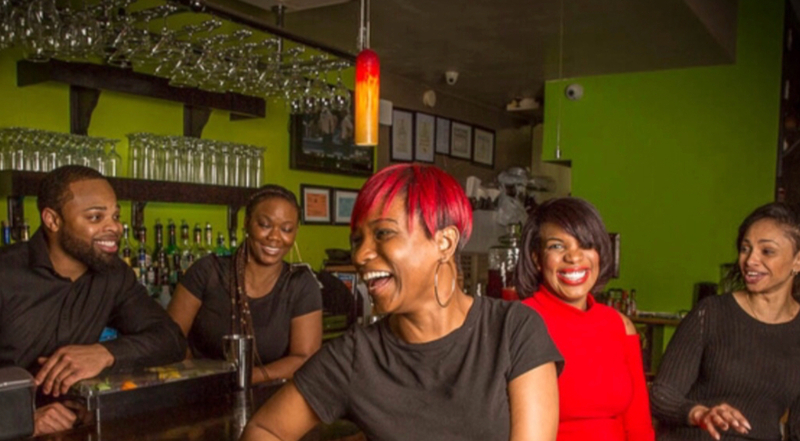 We hire bartenders, servers, chefs, dishwashers, bussers, hostesses and more. If you are interested in joining our friendly Dunns Team, please fill out the information below and send us a copy of your resume.